Happy Meal Plan Monday everyone! I hope you all had a great weekend. We had a little too much fun so it’s time to get back on track with clean eating for the week. You will often hear me talk about trying to stick with an 80/20 plan when it comes to eating clean and let’s just say we definitely got in our 20% of the not-so-good stuff over the weekend. Here’s what I have lined up for dinners this week….I think you’ll agree that the other 80% sounds pretty darn tasty too! 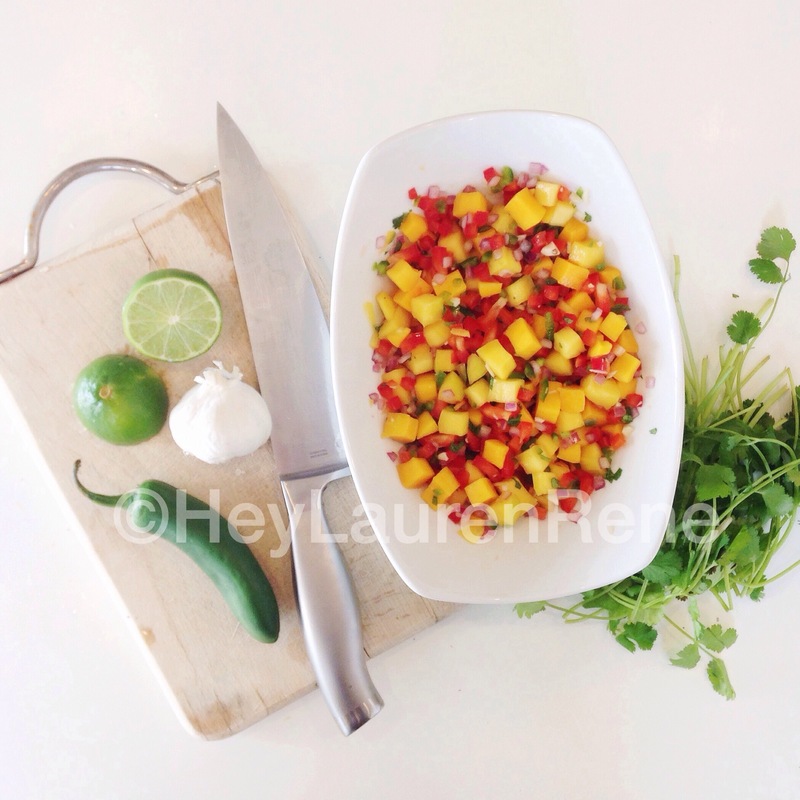 I wanted to share the recipe I used in making mango salsa last week. It was SO good I could have eaten it by the spoonful but you could also put it on top of chicken, pork, fish….anything really. I seasoned up some tilapia, threw it on the grill pan, and served it with brown rice and put this salsa right on top. It was amazingly good! Shane couldn’t even take breaths between each bite he was scarfing it down so fast! That is an automatic win in my book when the kids love it! Oh, and check out my awesome knife skills!! I WISH….you need to run to Amazon and buy one of these Vidalia Chop Wizards! 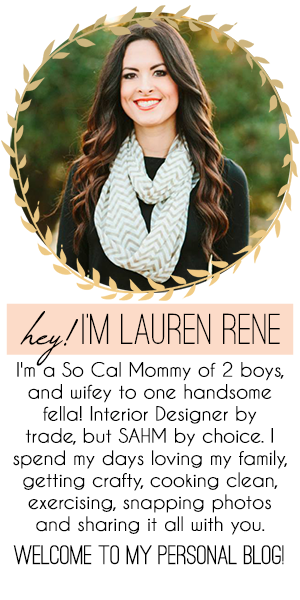 A sweet friend from my Advocare Facebook group surprised me with this last month. I always commented on how beautiful her salsa photos looked and she let me in on a little secret! Amazing right? I want to chop up everything!! Mix all ingredients together and let chill in the refrigerator until ready to serve. So simple and SO good!! I hope you try out some of the recipes and let me know what you think. These are a few of our favorites and I am always trying new meals each week…I promise to only share the best ones! Have a happy and healthy week everyone!! 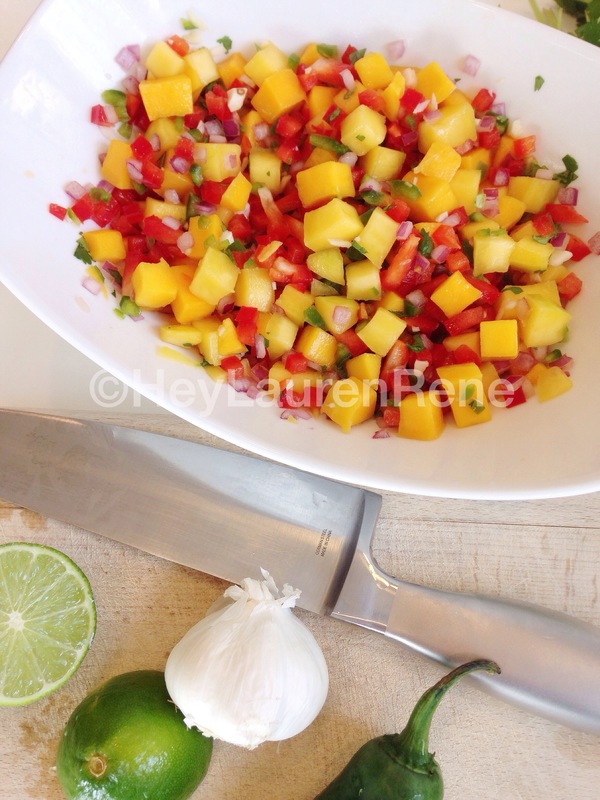 That mango salsa looks delicious, a perfect summer bbq recipe! We just had a slightly different mango salsa tonight over some jerk pork. Very very tasty. Gonna try something like yours on fish next (drooling over your halibut!!). How do you like the crock potted roast chicken? I’ve tried it before and it’s always very tender and moist but never looks crispy like the one you linked to. Yum. Oh and I’m intrigued by the buffalo chicken quinoa. Do your boys eat it – M is usually very adventurous and even likes spicy-ish foods but the one time I made some crock pot buffalo chicken was the only time he’s shown something to be too hot so I’ve been hesitant to make another buffalo flavored dish. But this one looks good! Oh yum!!! Looks so good! I will be trying this salsa recipe I think it would be great with baked tilapia. That salsa looks delic! And I need a chopper in my life. I am the world’s worst when it comes to cutting up veggies in an even and beautiful way.